STEINERT x-ray sorting systems significantly extend the usable information in the raw materials sector for classification of materials by their characteristics and so provide an important contribution to improved recovery of valuable residues and the use of resources. Our STEINERT XSS® T separates a wide variety of materials for you based on differences in density. 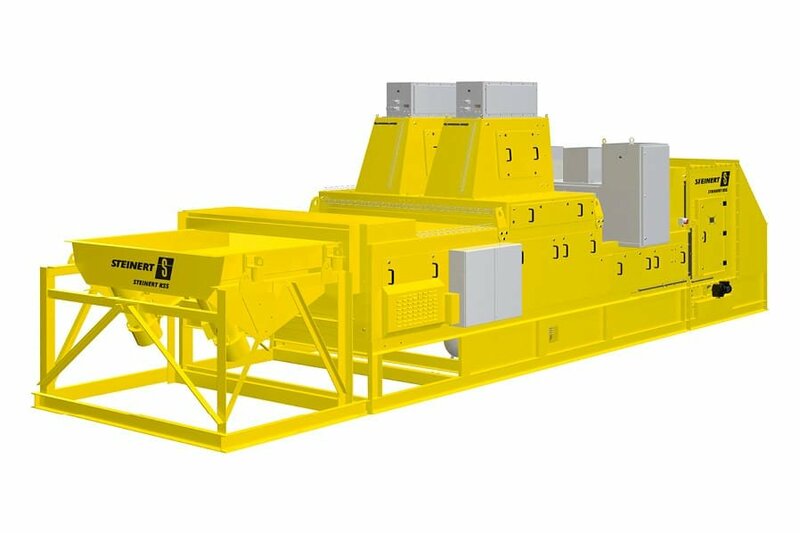 Applications range from the sorting of non-ferrous metal scrap into light and heavy metals, ore sorting and the cleaning of secondary fuels through to pre-concentration in the mining industry. 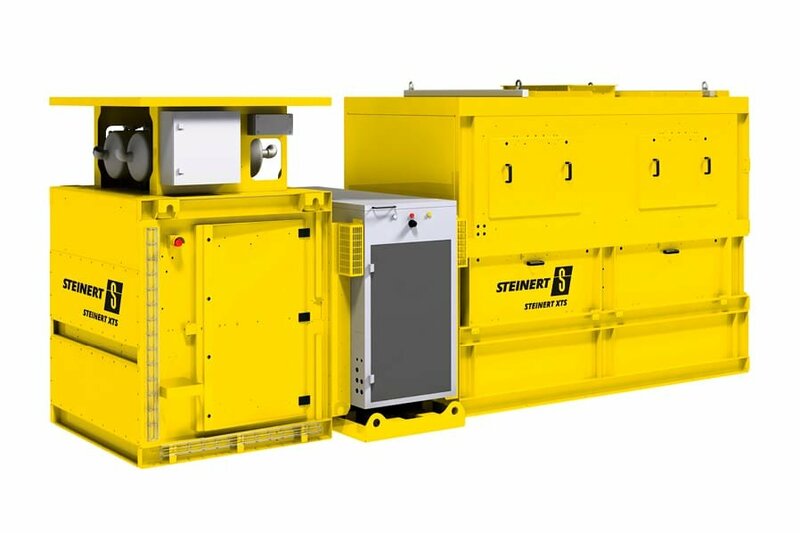 The STEINERT XSS T is thus an established sorting system, which also ensures high availabilities even under adverse ambient conditions. The STEINERT XTS x-ray sorting system is a specific version of our STEINERT XSS® T which satisfies the special requirements in the sorting of diamonds. This system is particularly suitable for the fine grain range. X-ray fluorescence technology provides a further opportunity to attain more precise knowledge of materials. X-ray fluorescence analysis (XRF) has long been an integral part of chemical analysis in the laboratory sector. The STEINERT KSS LXF sorting system uses x-ray fluorescence to detect and sort, so therefore based on the elemental composition of the sortable material. This means for instance that copper can be distinguished from brass or zinc due to the inherent elements. This is also possible even if the surfaces are heavily soiled, as is often the case with metals from waste incineration. All STEINERT x-ray systems are classified as full-protection devices and thus meet all safety standards to ensure safe operation and handling.